Post the addition of Stories to its image-sharing app, Instagram is now looking to become a full-fledged communication platform as well. It has now been found that Instagram plans to debut a video calling feature and is internally working on the development of the same. As spotted by well-known leakster WABetaInfo, the rumored video calling feature has been discovered in the direct messaging (DM) section of a non-public version of the Instagram app. This feature will, however, not be accessible from the get go but instead, you’ll be required to launch a chat session (or accept their Direct messaging request) to make the new ‘video calling’ icon appear at the top right of the app’s navigation bar. Currently, you’ll notice only the “i” (information) icon that gives a brief look at the profile of the other Instagram user. This time around, however, it has declined to comment on rumors and speculations, which could very well be a ploy to hide the fact that video calling functionality is definitely being worked on in secret. The company surely has all the resources required to build out this feature as it has already implemented live streaming. 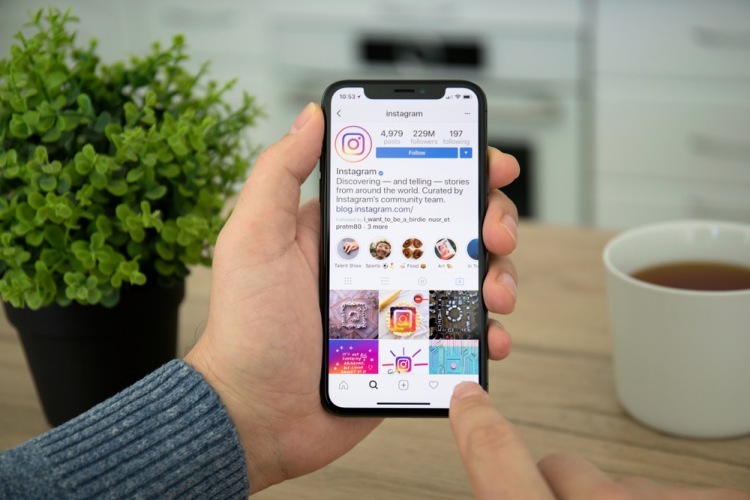 While it is currently doubtful whether the video calling feature will be coming to Instagram, it could definitely be in the works. The Facebook-owned company has already launched its standalone messaging app called Direct and the video calling feature would play quite well with this direction it has taken. So, I’m hoping this feature becomes a reality over the coming months. What about you? Are you excited for video calling on Instagram? Or will it become more cluttered? Let us know in the comments below.